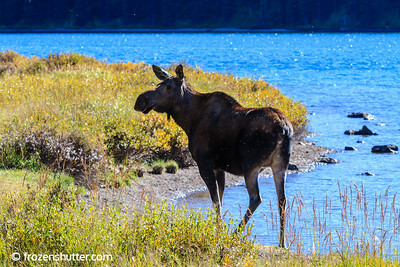 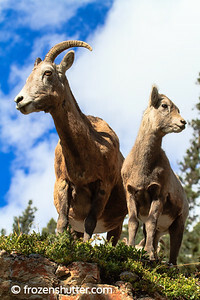 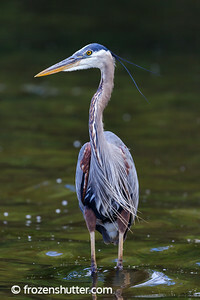 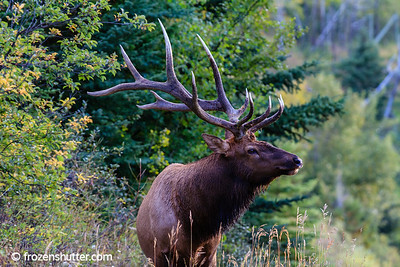 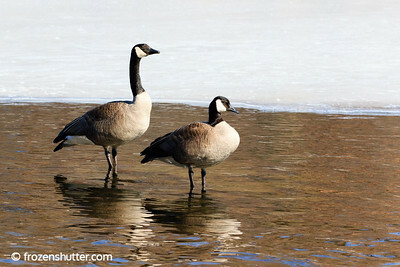 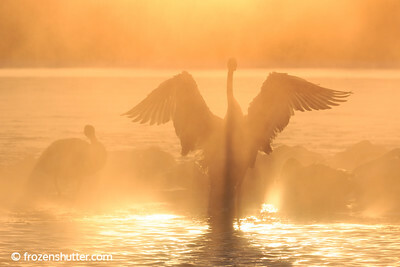 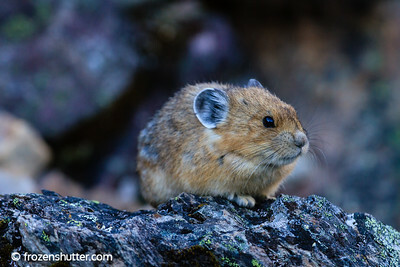 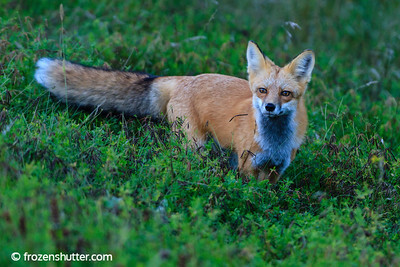 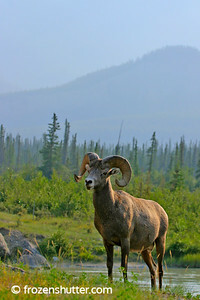 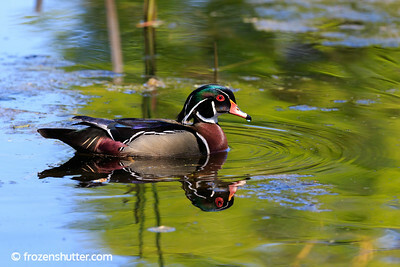 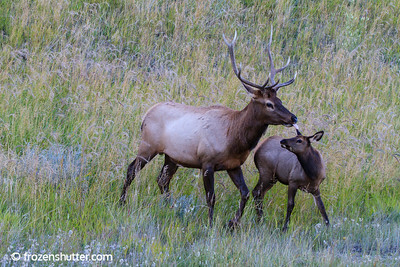 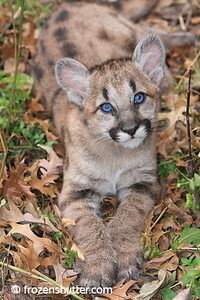 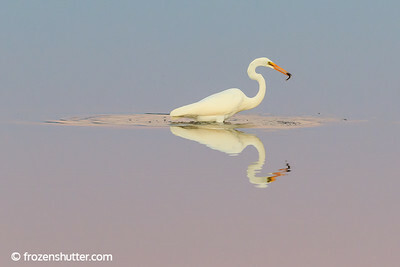 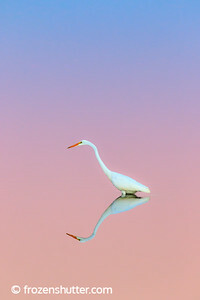 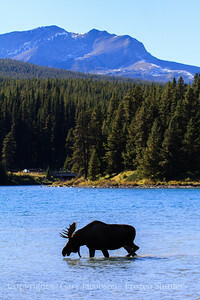 My goal is to capture wildlife images that are truly fine art pieces. 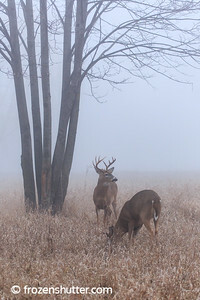 I hope you consider buying a print to hang on your walls or give as a gift to friends or loved ones. 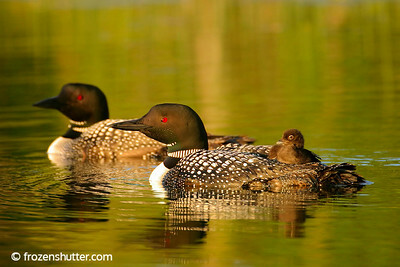 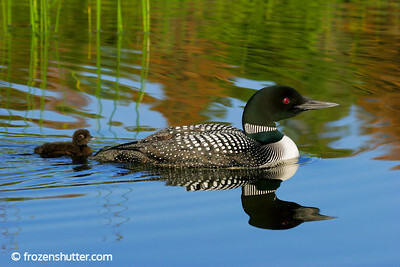 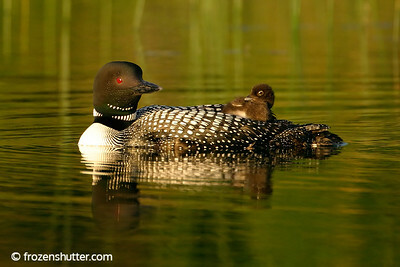 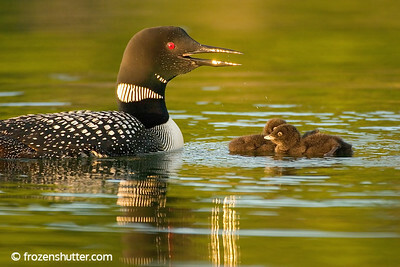 Common Loon and baby on Rainy Lake, which is a border lake between Minnesota and Canada. 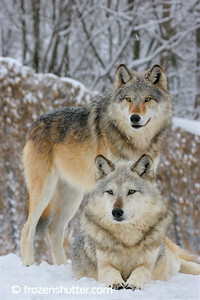 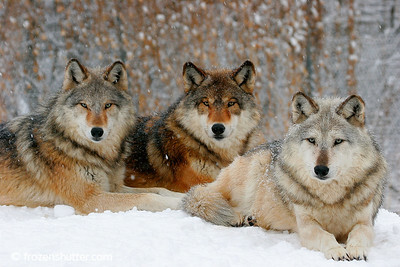 Gray Wolves from the Wildlife Science Center, a non-profit wildlife education center in Minnesota. 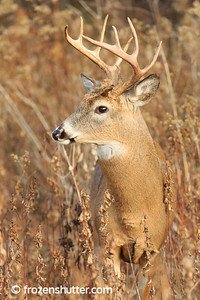 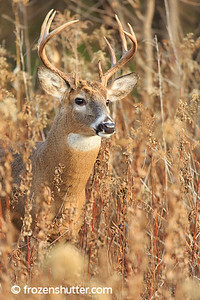 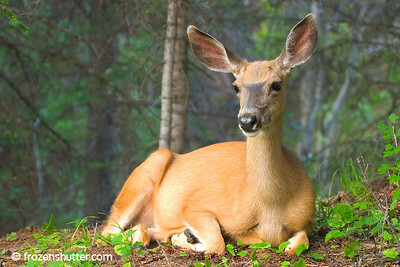 White-tailed Deer during the rutting season in Minnesota. 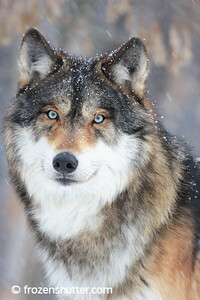 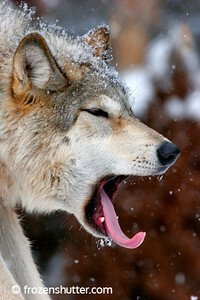 Gray Wolf in the falling snow. 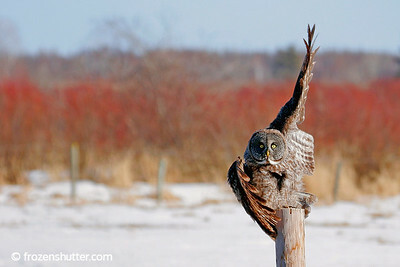 Great Gray Owl coming in for a landing. 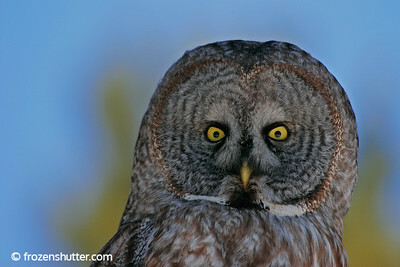 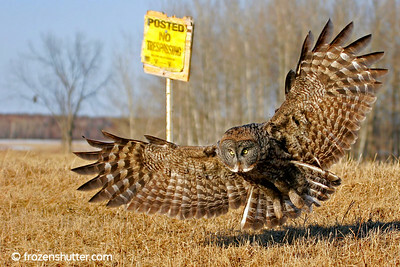 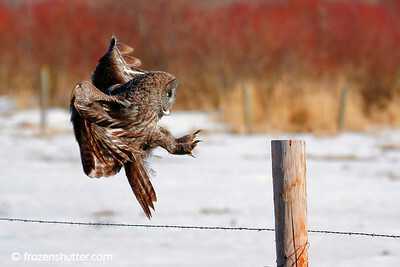 Great Gray Owl using his wings to slow its momentum and land on the post. 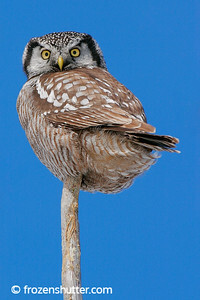 Northern Hawk Owl on the top of a pine tree in Northern Minnesota. 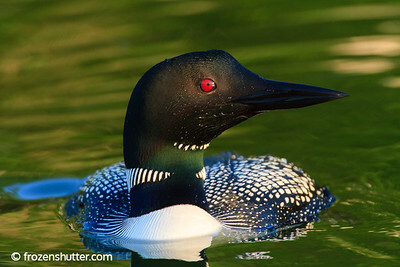 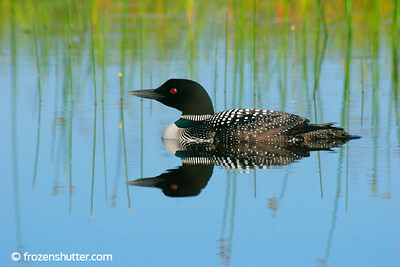 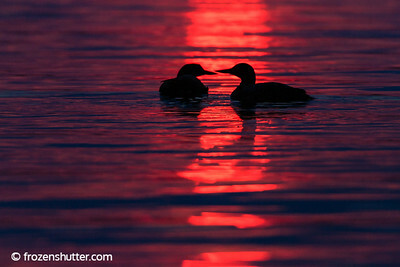 Common Loon reflection photographed on Rainy Lake, a border lake between Minnesota and Canada. 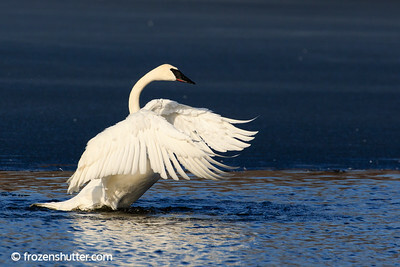 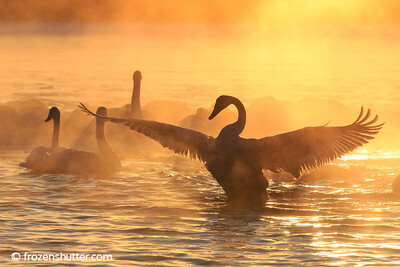 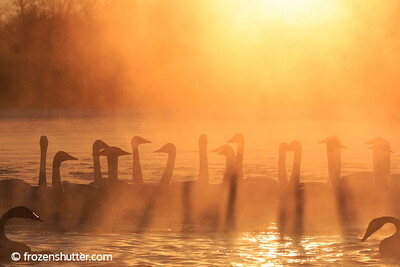 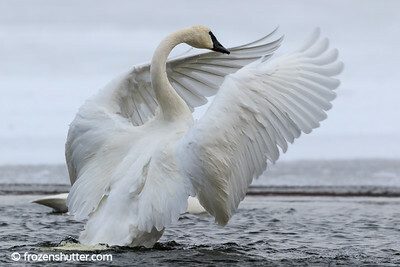 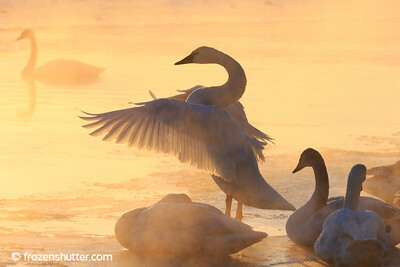 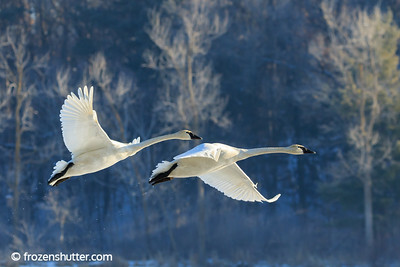 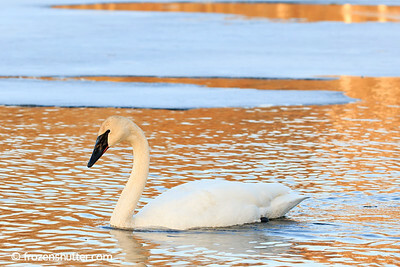 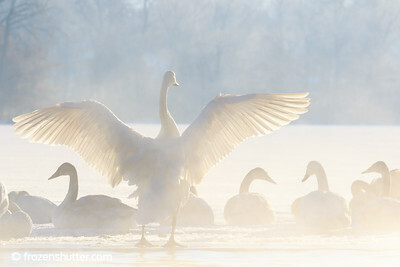 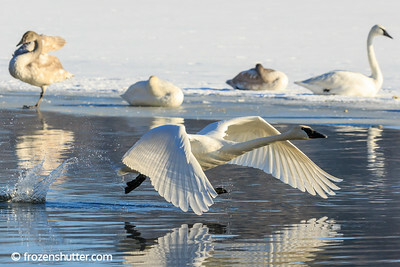 Trumpeter Swan in -20 degrees Fahrenheit weather in Minnesota. 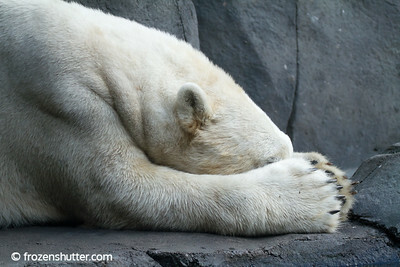 This Polar Bear was suffering through a hot summer day and I'm sure it was looking forward to a cold Minnesota winter day.